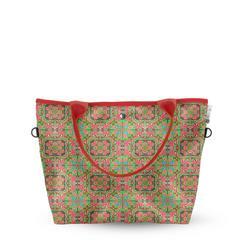 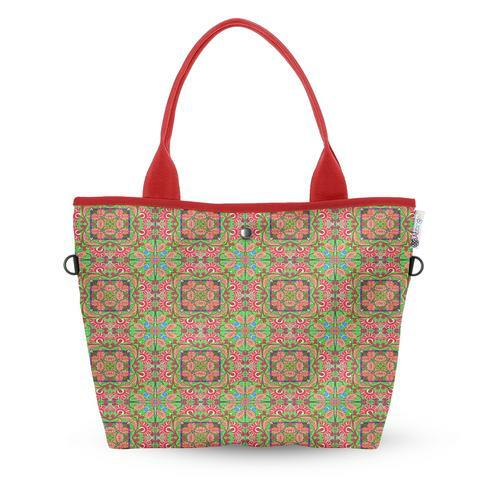 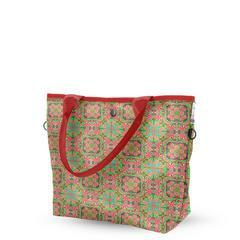 The Atrangee Wide Tote Bag is a perfect companion designed by our inclusive focus on design, comfort and usability. 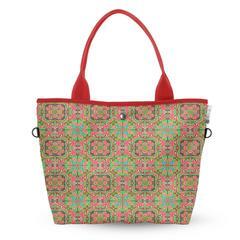 Wide styling with vibrant designs that suit every taste. 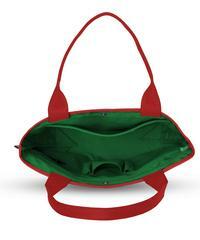 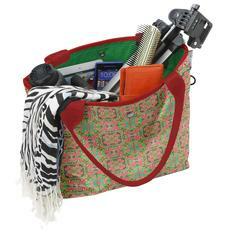 The bag seamlessly adapts to your personality and provides great ease of use and comfort.